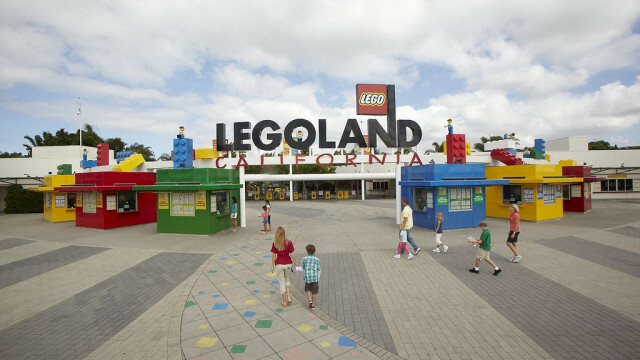 Main entrance to Legoland California in Carlsbad. 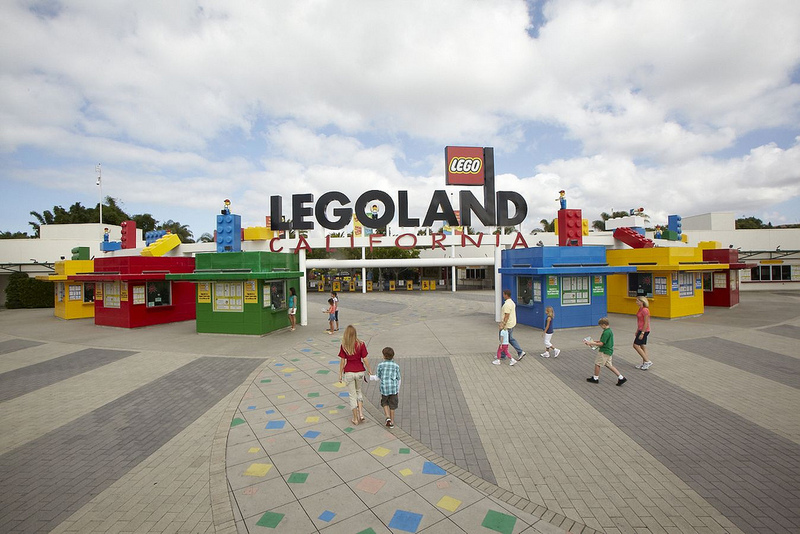 Photo courtesy Legoland. A Legoland California Waterpark expansion that includes 100-foot-long water slides is scheduled to open Friday — just in time for the Independence Day holiday weekend. Surfers’ Cove has six of the slides so that guests can jump on mats and race against each other for the fastest time. There is also a “spray” ground equipped with water jets. New Lego models in the area will include surfers, crabs, seagulls, a surfing dog and a lifeguard. The park will hold an opening ceremony Friday morning and hold water slide races with Carlsbad police officers, firefighters and lifeguards — and their families — racing against each other.